#VlogChallenge Week 3 – Books! Mostly because I only had this much time, and pretty much what you see is what you get with this video. 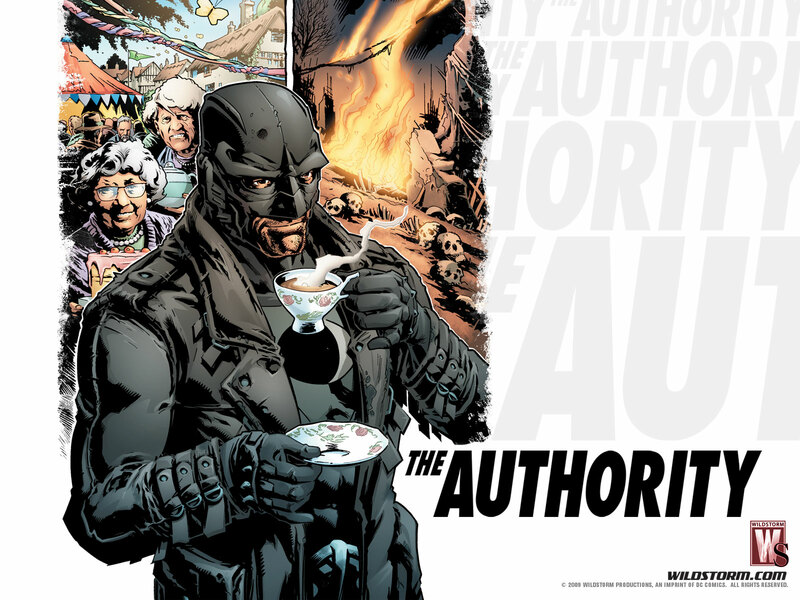 I picked the Fitz Bunny book whilst I was in New Zealand, in a comic book store, where I also discovered my love of The Authority comics. 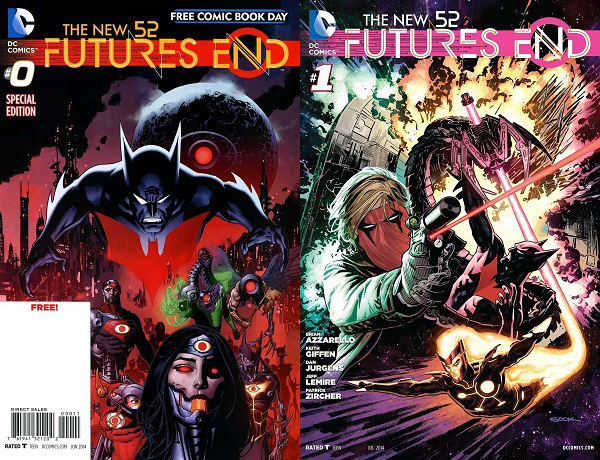 And that neatly lead me onto the comics I’m currently reading, part of DCs New 52, The Futures End. I picked up issue zero on Free Comic Book Day, and it was surprisingly dark & gruesome, and I was a little excited to see The Authority in the early issues (I’m not telling what happens, no Spoilers!) But so far, it’s a great serise, although its a weekly comic, and I admit we normally pick monthlies at home. But what you got was a wonder through some WFRP 2nd edition, and I didn’t really explain much about it. So there’s 2 videos for another time eh? If you’re tempted to join in #VlogChallenge, then don’t dither just do! There’s a linky page (http://t.co/v9ZC8j60nE) so you can see everyone is just diving in & having a go!